Lovely! 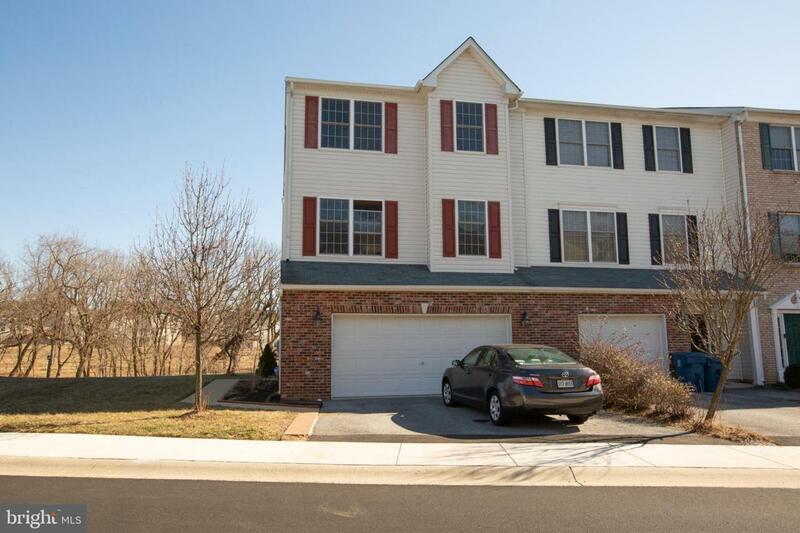 End Unit Townhouse in Dennison Ridge on a Private Wooded Lot. 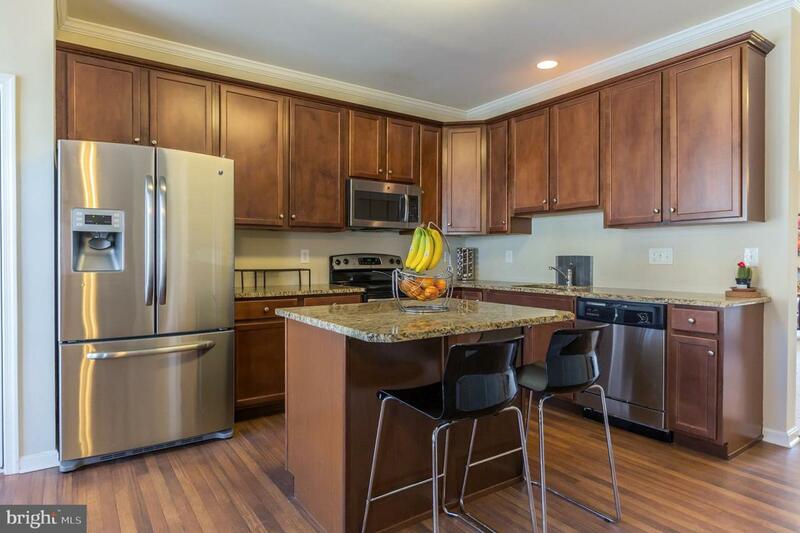 This beautifully appointed townhome has been very tastefully upgraded throughout, including fresh paint and new carpet. 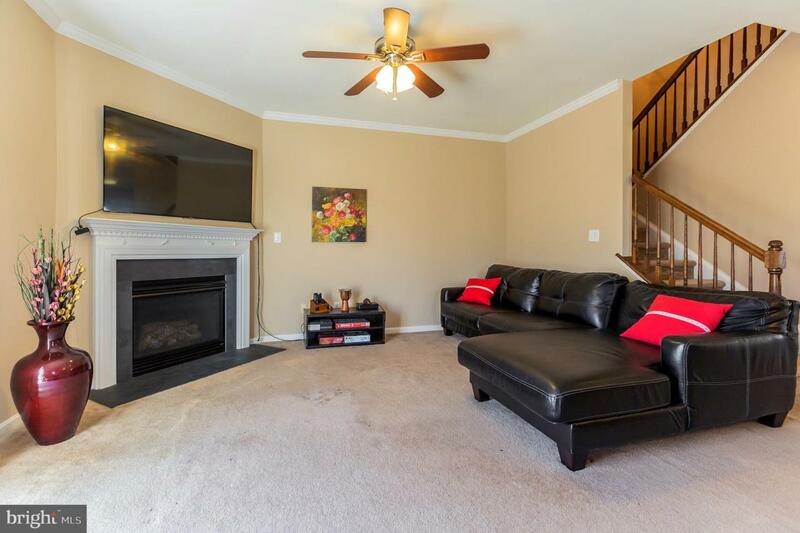 (New carpet to be installed next week) The spacious living room/great room boasts a fireplace for a touch of ambiance and opens to a rear deck overlooking a Private Wooded Lot, perfect for outdoor entertaining. The Kitchen is a chef's delight featuring Beautiful 42 inch Wood cabinets, Granite Countertops, Center island and Stainless Steel Appliances. Retire for the evening to the master suite featuring a huge walk in closet, tray ceiling and private master bath with soaking tub, double vanity sink, decorative lighting and stall shower. To complete the upper floor are two generously sized bedrooms and main bath. On the lower level is a lovely family room featuring sliding glass doors that open to a patio, the perfect place for summertime gatherings! The Two Car Attached Garage is a Plus! 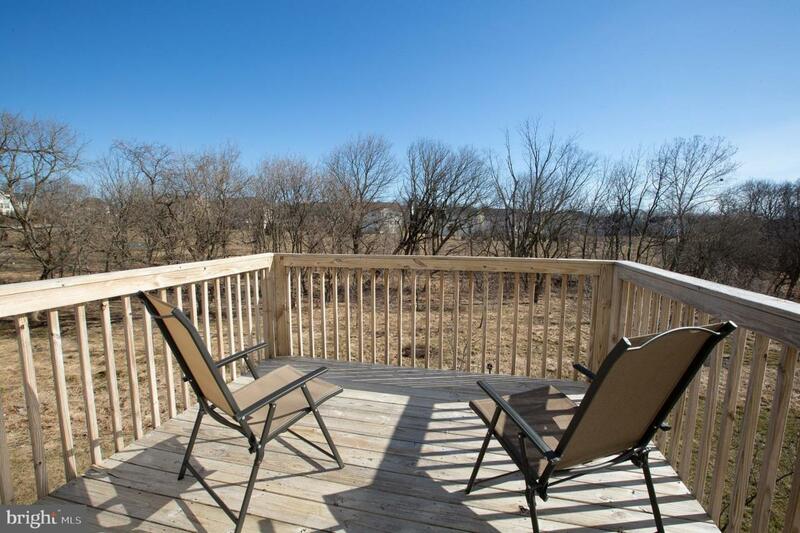 Located just off of Rte 7, Limestone Road close to shopping, restaurants and local parks. This home is a Must See! !